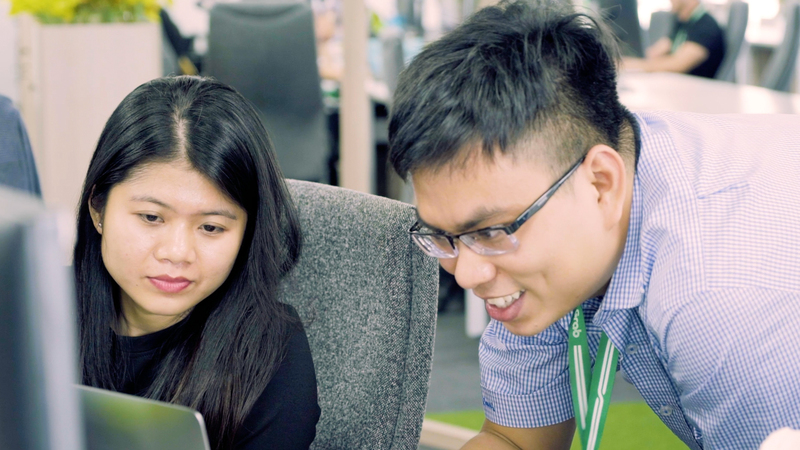 Panji Gautama, our Head of Engineering at Kudo, shares his journey from being a game engineer to leading a team through investing in the personal and professional growth of his people. 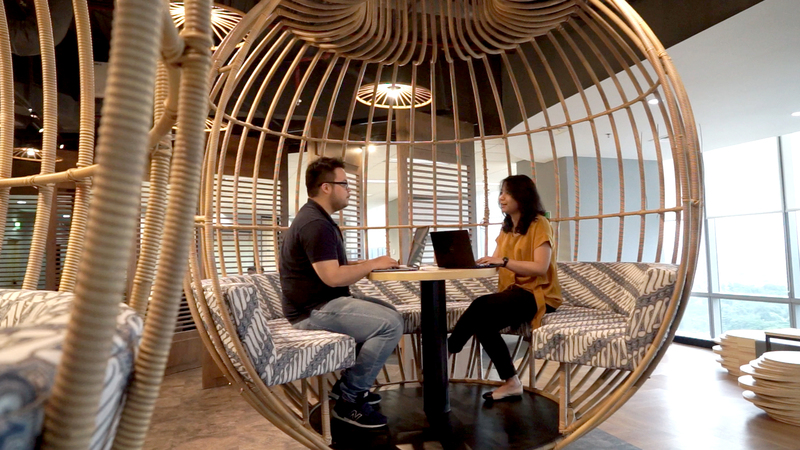 Find out more how he puts people before business in this interview. 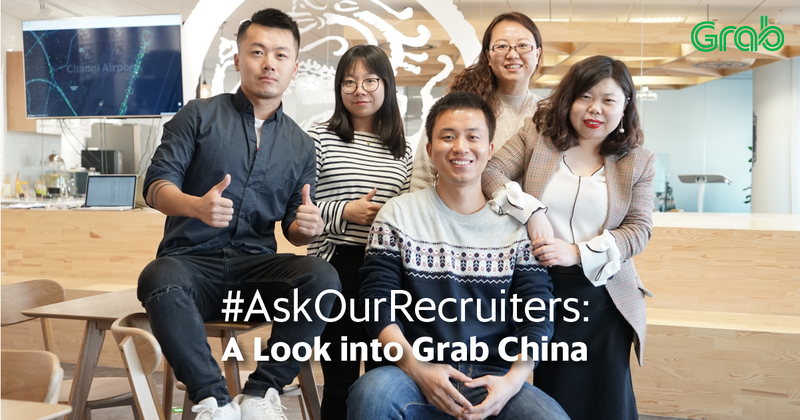 Take a peek into Grab China — one of Grab’s 7 R&D Centers located around the world, as we explore with our recruiters, what is it that makes Grab in China so unique in the local tech scene. 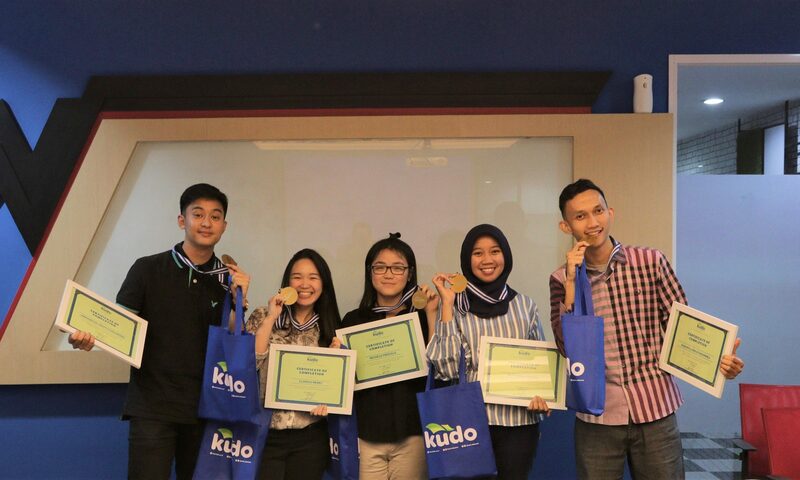 Several months ago, Kudo and Grab collaborated with Young Leaders for Indonesia (YLI), on the “Breakthrough Leadership Project”. 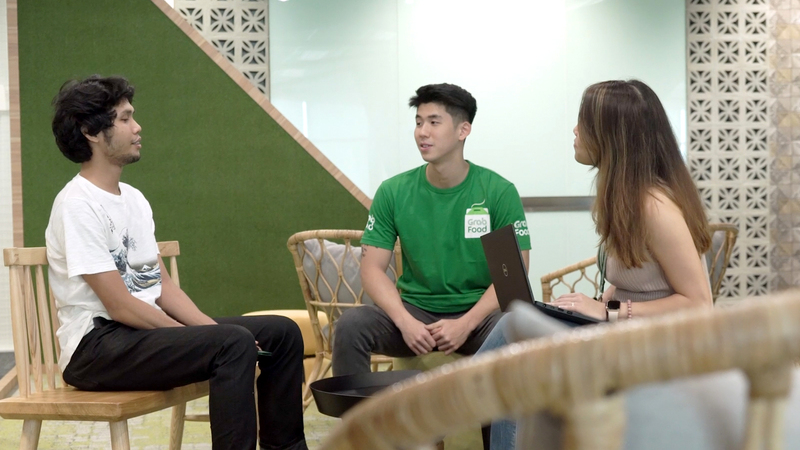 5 top performing students joined Kudo in what would be the most intense professional learning journey of their lives. Join us as we explore what they did, learnt, and took away from this project.